Older Australians could be some of the first in the country to benefit from driverless car technology thanks to a new partnership. Aged care provider IRT Group has partnered with UK-based Company RDM Group, who brought the driverless car technology to Australia earlier in the year, with the aim of bringing the cars to aged care communities for the first time. IRT Care Chief Executive Officer (CEO) Jason Malone says the pilot of driverless car technology within aged care communities is hoped to improve the independence and quality of life for older Australians. “Technology has a big role to play in the future of aged care by removing the traditional barriers that restrict independence and quality of life for older Australians,” he says. “Many life changing events like the loss of a motor vehicle licence due to age, a fall that creates movement or walking difficulties, the loss of eyesight or hearing, all create situations where independence can be significantly improved with the introduction of driverless car technology. “The ability to be able to travel and increase freedom will also address issues of social isolation and allow visit and trips without burdening family and friends. The technology will see the cars programmed to safely navigate private roads within IRT communities and will allow residents to hail the car and travel independently to appointments and social activities within their communities. IRT Group say this will be as easy as residents opening an app on their IRT-supported tablet and selecting their desired pickup time and location. The pilot outcomes will inform how the technology is used by IRT and other lifestyle and care providers, which could see driverless cars deployed to more seniors’ lifestyle and care communities, or to home care customers in their own homes. The partnership and the pilot initiative within IRT communities in Australia will be showcased at the upcoming 2017 Information Technology in Aged Care (ITAC) Conference 21-22 November. 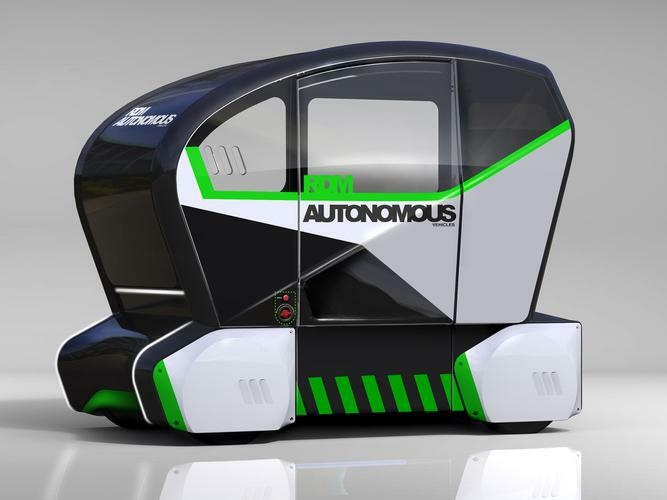 “IRT is excited to be showcasing a new partnership that will allow the trialling of driverless car technology in a residential aged care facility,” Mr Malone says. “The 2017 ITAC Conference provides a unique opportunity to hear first-hand from IRT and RDM Automotive about their plans to bring driverless care technology to aged care communities. “IRT will be sharing the challenges older Australians face and the need for technology to improve the quality of life for older Australians. The 2017 ITAC Conference will be held on the Gold Coast at the Convention and Exhibition Centre and will see speakers discuss the ITAC theme of ‘Navigating the Future’. A full program of daily events and speakers and registrations for 2017 ITAC Conference are available online.